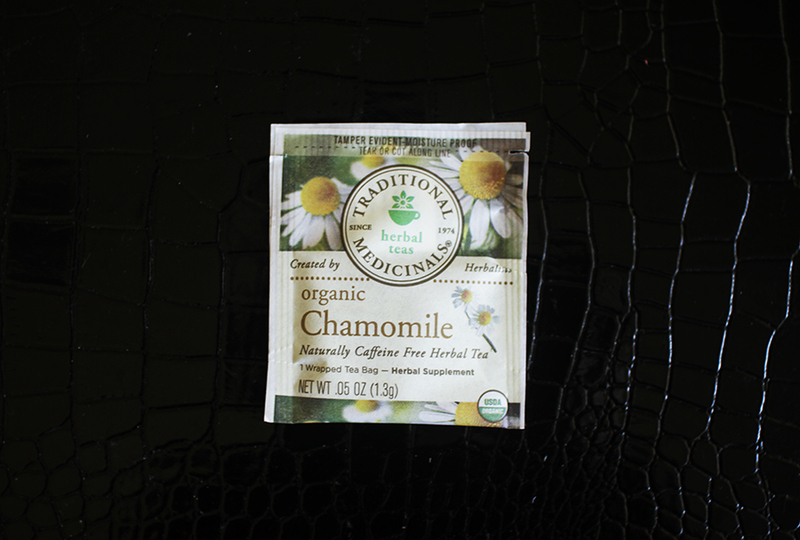 Nice picks,chamomile tea with honey is one of my favorites! Lovely picks, love the shades of the lip glosses & nail polishes! I love the fragrances from Jo Malone! I haven't tried out this one yet but the flacon looks so sweet :) This tea sounds great as well! I love protein bars too, those nail polishes are amazing!! The lip colors has a nice shade to it. Thanks for sharing!! So many fascinating goodies! I love the lipcolor, the nail polishes and the protein energy bar. Some great picks here! I have started using facial oils at night and like the way they make skin so incredibly soft. The lip products look lovely, I do enjoy red shades. Great selection of favourites! I love chamomile tea but have never tried it with honey so I will definitely check that out! Jo Malone perfumes are the best! Great picks! That protein bar sounds delicious. those revlon shades are GORGEOUS! I really need to try more of their stuff out! Great finds! I love protein bars and I have to admit I do the same when I'm in front of the protein bar section of a store I always check the sugar. So many bars are full of sugar, which is not what I like in a protein bar. Also I have been wanting to try this Jo Malone perfume, thanks for the recommendations! Some of my beauty favorites! Thanks for sharing! I love those power bars! They taste just like a KitKat. I always make sure to have a few on hand. So good! Oh I just love Camomile tea! It so great before bedtime! I love camomile tea, it's great!! Great Post!! Jo Malone is perfume is exquiste. Yes I love Jo Malone scenes as well! Lovely picks for this month! Those are great lip color shades. I like the matte lip look a lot too. Great favourites! The Revlon matte lip colour sounds amazing. I'll have to try that. And I love that tea. Interesting favorites. The matte lipsticks & perfume sounds interesting.. The Jo Malone scent sounds amazing, I love a fine balance of sweet & floral! This sounds like something I'd go for! The Jo Malone scent seems to be delicious and so spring! The lip colors look beautiful! I have a Power Crunch bar every morning for breakfast- so much protein! Love all your March faves! I am obsessed with CND Vinyl lux! I actually blogged about it too :) The best! Thanks for sharing! Thanks for sharing!! I LOVE to see when bloggers post their month's favorites!! 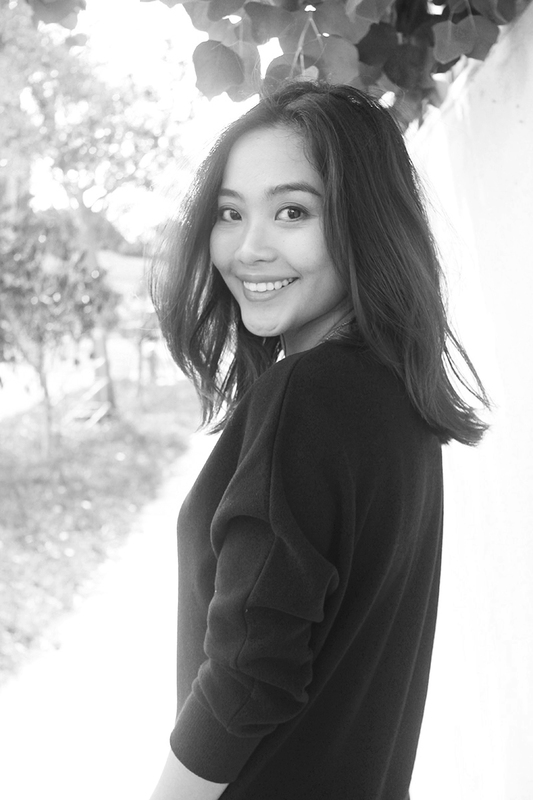 Love your blog, darling! Dress is fabulous,love the post! That energy bar sounds incredible. I have a massive sweet tooth so I'll keep my eye out for it. Great picks!!! Love the lip colors! I've been wanting to try a new matte lip color. Those Revlon shades are so pretty! Great picks!! The revlon shades are gorgeous! Great post! That was so fun to read, girl! I am a huge lover of tea, so chamomile is always in my kitchen:) I love to take it at night; I sleep much better after that. aaahh i wanna try that lip product from revlon!! and of course yay for jo malone! So many of these I wish to try! Especially the perfume, sounds so pretty! That pink liquid lipstick looks perfect for spring! Lovely picks,I really like those lip colors and I'm a huge lover of chamomile! great pick and cool post! Loved all these pics! Especially the power bar looks delicious and super energizing. I'm going to look for it when I grocery shop next! I've been wanting to try a cleansing oil - I'll have to check this one out! Can't go wrong with chamomile tea! I was at the store last night looking for something to snack on - I was literally on the protein/power bar aisle for 30 mins. I will always read the ingredients and nutritional facts no matter how much packaging tries to lure me in. hehe will be looking out for powercrunch soon. Great post. I just bought those Revlon Liquid lipsticks and I love them too. I have the Revlon matte lip and love it! I think it's a really great affordable option and it smells delish! Thanks so much for sharing your month with us and I hope you have a great weekend! I am always looking for a good protein bar and totally do the same thing at the store! I'll have to check this one out. CND nail polish is my absolute favorite too!! I almost bought one of those Revlon lipsticks. Regretting it now! These are such great favorites! I'm loving the lip shades! So many great things in this post! I need to try the Powercrunch bar and the Jo Malone fragrance sounds lovely! I'm going to have to find that lip gloss! i love neutrogena products but i am loyal to coconut oil for washing my face! That lip shade is stunning! I must check that out because I adore the brand! So many great items! I need to try that matte lipstick, I am always on the hunt for a good one :) Thanks for sharing! The matte lipsticks from Revlon look really awesome and promising! Thanks for sharing Trang! I love especially the red nail polish! Pear and freesia sounds like a lovely combo! I am testing the new Nashi Blossom scent from Jo Malone now which will be out next month. Looooove it. Thanks for the review of Jo Malone cologne as I've been contemplating whether to purchase or not. You're the only one who's honest enough to mention it's not long lasting which is kind of expected for a cologne anyway. This is a good read on a Monday. 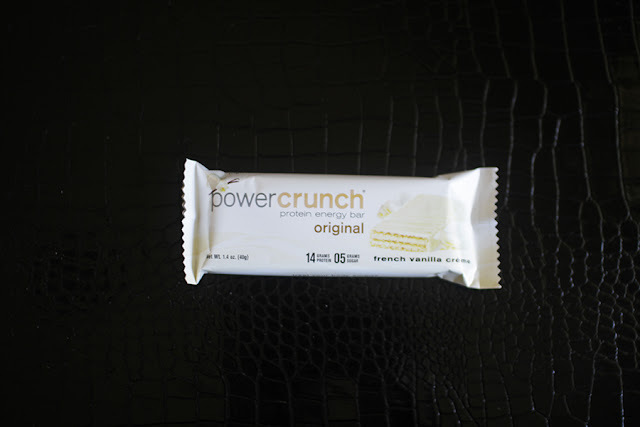 I love the Power Crunch bars. They are so yummy and they give you a nice addition of protein! 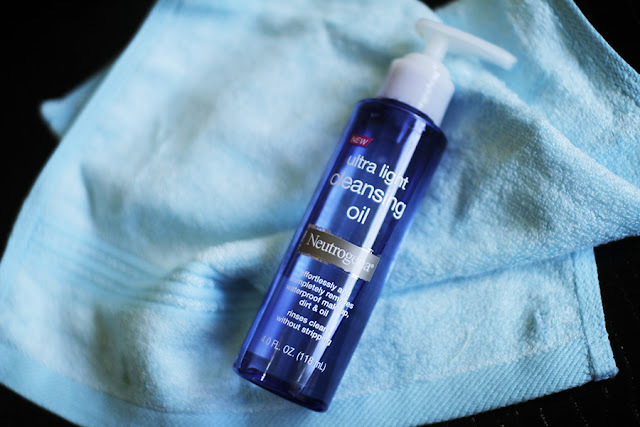 I'm excited to see that Neutrogena has a cleansing oil out now! I will definitely have to try that! Yes to Jo Malone! I am completely obsessed with that brand. I'm obsessed with Jo Malone perfume! I love love Jo Malone!! Oh, I def want to try those Revlon lip colors!! Haven't seen those yet! Cảm ơn bạn vì đã chia sẻ cho mình và mọi người những món đồ "tủ" của bạn. Mình sẽ lưu ý và mua tặng bạn gái của mình trong dịp gần nhất. I love the Jo Malone London fragrance in travel size. Such a great one! 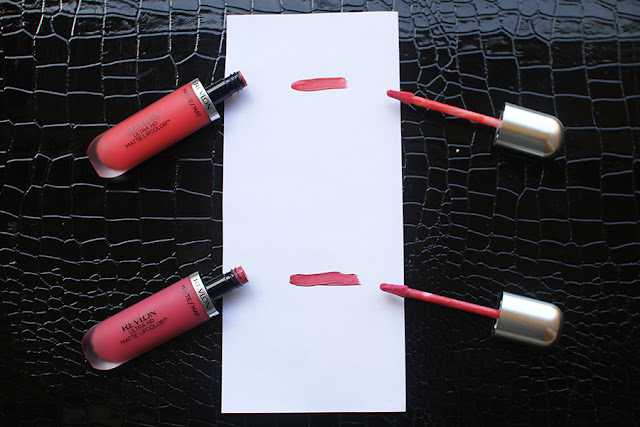 Must try the Revlon lip products! Great March Favorites! I love a good protein bar, will have to try this one out. Thanks for sharing! I will have to keep an eye out for the power crunch bar. I love snack bars. Lately I have been eating dark chocolate rice cakes and they are pretty good and low on sugar, not sure about the protein though. Great post, I really like the lipgloss. I'll try it out. I badly want to lay my hands on the revlon liquid lipsticks! I like to keep some protein bars for snacks! Chamomile tea has always been a fave of mine haha I love it. I've heard (and seen) the Revlon lip creams everywhere and so far I've heard good reviews on it but for some reason just haven't felt the itch to buy it. Will have to consider it though, I've heard it's great! That lip color is super fabulous! Love it! I don't generally do protein bars but they are perfect for fashion week! And I am going to try that cleansing oil. I love that kind of tea. These are great products. Thank you for the sweet comment on my blog. I haven't tried that brand of matte lipstick before but as a whole, I adore matte anything on my lips! Love those perfumes. Great photos girl.Thanks for sharing! Those power crunch bars are my favorite, especially the chocolate mint one! loving your picks, really want to try the cleansing oil! I really want to try some of those Revlon lip colours, they look really beautiful. Also - I love the taste of protein bars but the sugar content is always so high. I'm glad you found one that's good! Great selection. Love the lip gloss. I must try that oil cleanser! A lot of the oil based products are really wonderful for your skin! Love your overview on everything. Have a wonderful remainder of your week! I have quite the assortment of teas too and I must try the cleanser!! Thanks for sharing, babe! I love drinking herbal tea at night or during the afternoon. Great choice! Such a great round up of products! Thanks for sharing! I heard so many good things about the Jo Malone products! Ooh the Jo Malone perfume sounds lovely! I just got one of the Revlon Matte lipsticks! Great picks! Can't wait to try out the Revlon product! Ahhhh! Another great post, love it! Happy weekend! I am intrigued by the matte lip color from Revlon! I can't believe it feels like nothing is on! I love these roundups - they're always so helpful and interesting! I always see those protein bars but haven't tried them yet! They sound sinfully delicious!! So many great products you've featured! I really like those nail polish colors! Lovely round up! I want to try that Jo Malone perfume, I've heard such good things. And the lipsticks look interesting too! Jo Malone makes some of my favorite fragrances, great pick! !